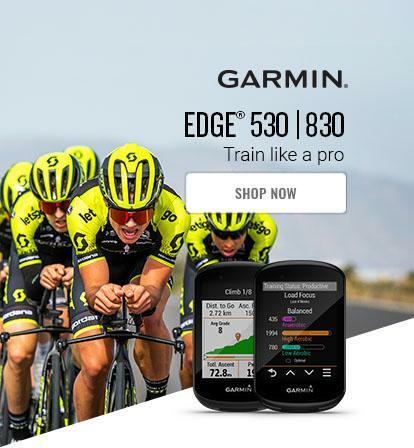 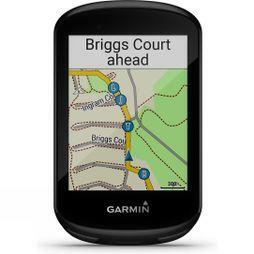 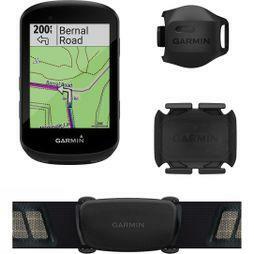 Garmin is a leading global navigation technology company. 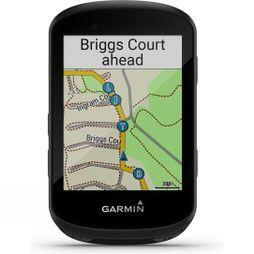 They are committed to making products for outdoor pursuits, that essentially become part of their customers' lives. 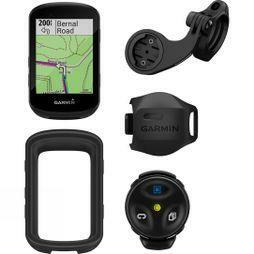 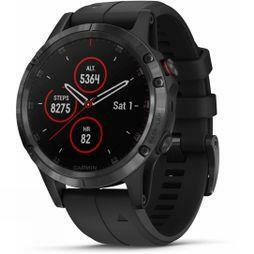 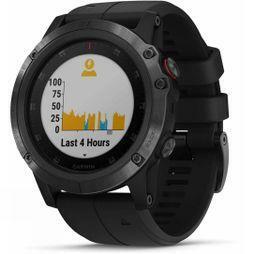 From cutting-edge GPS units to sports watches and POV cameras, Garmin is at the forefront of innovation.